An update is available for Radar Chaos Hawaii Edition. We’ve mostly fixed the numerous issues that existed in the High South sector. A huge thank-you to everyone who has reported bugs to us. We read and respond to every email, and do our best to process all of it. While we do take all feature requests into consideration, we take bug reports very seriously. If you know of a bug that has not been fixed, and is not on this list, it’s likely because we either could not reproduce the problem, or have not determined how to resolve the bug. 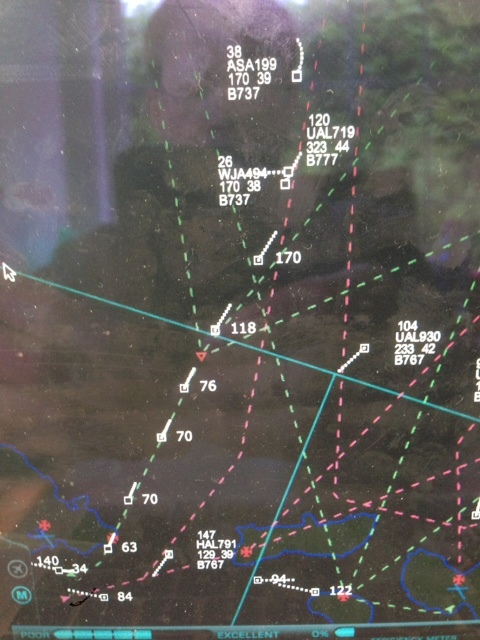 I’ve had more than one person report that certain aircraft will not fly an approach, but rather, will fly a holding pattern at the IAF waypoint. This is one that we cannot find. I suspect that the problem could lie within our instructions, as perhaps the correct procedure is not being implemented within the game. RCHE ‘Lite’ version now available. Unable to reproduce “less than 5 miles” error between generated aircraft. This entry was posted in Radar Chaos: Hawaii Edition on November 21, 2012 by admin. A free version of Radar Chaos: Hawaii Edition is now available, for those who would like to try before buying. This version offers unlimited access to the Honolulu approach sector. Enjoy! It’s always difficult to decide how much of something should be free. Whenever I shop at Costco, I always try to eat enough of their free samples to tide me over until dinner. However, by the time I’m through the checkout, I usually break down and buy one of their hot dogs. I think it makes sense to give at least something away for free. 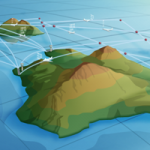 Rather than offer a time-restricted, resolution-shrunken free version like we did with Radar Chaos, we’ve decided to make a single level of Radar Chaos: Hawaii Edition completely free.